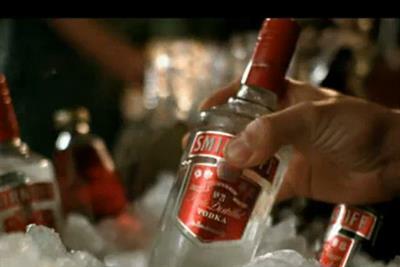 A collection of the best Smirnoff creative work, such as advertising, marketing campaigns and videos. 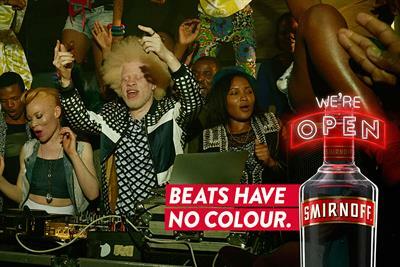 Smirnoff spotlights a Congolese-French DJ with albinism in the latest chapter of its "We're open" campaign promoting inclusivity. 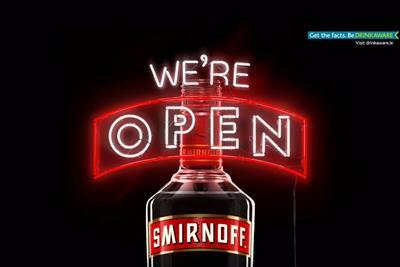 Smirnoff has launched the Smirnoff Electric range in the UK by commissioning a song and music video. 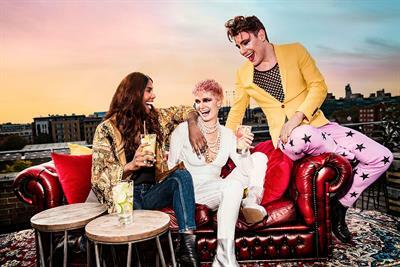 Smirnoff is launching the first phase of a new campaign in the UK that will roll out globally next year. 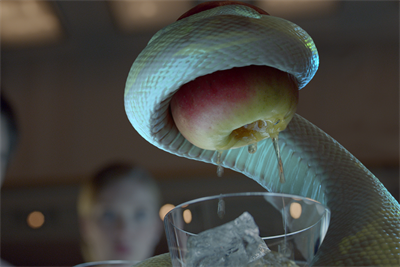 Smirnoff has launched a new TV ad created by JWT. 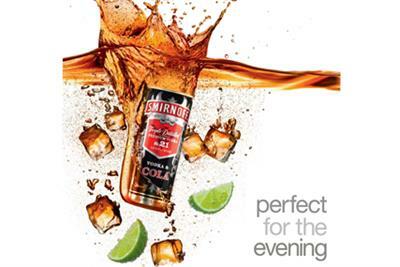 Diageo has launched its latest ad for Smirnoff, promoting a new version of the spirit flavored with cola. 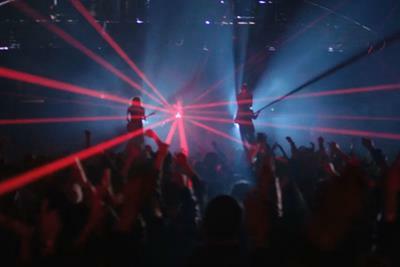 Smirnoff holds a fantastical party in the woods as part of its latest international campaign. A man finds that life begins...after death.